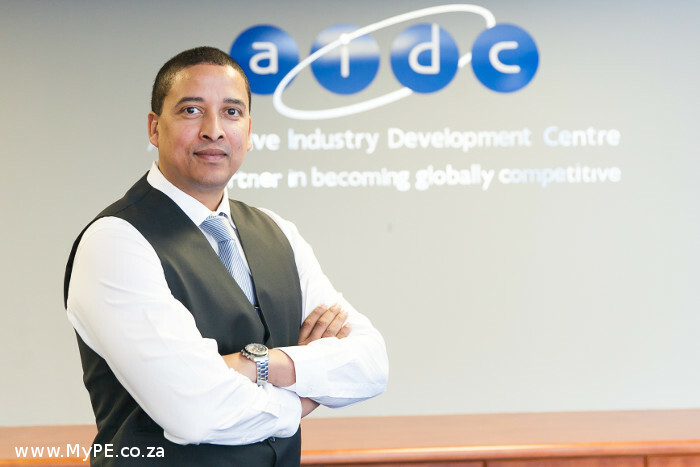 Development financier, the Eastern Cape Development Corporation (ECDC) has announced it will bid farewell to Lance Schultz, the managing director of its subsidiary, the Automotive Industry Development Centre (AIDC) at the end of July. Schultz who has been with AIDC for the past 13 years takes up his new role as Chief Executive of Centurion Aviation from August 1, 2015. He was appointed as AIDC managing director in 2014. Amongst others, his responsibilities included the re-visioning and re-positioning of the organisation. “Under his leadership, the AIDC was able to secure funding for several strategic Eastern Cape projects. These projects include the Engineering Job Seekers Programme and the Buffalo City Automotive Incubator. In addition, under his guidance, the AIDC EC introduced the Total Production Maintenance (TPM) Training Programme and resources into South Africa’s supply chain. These have made world class contributions to industry in Six Sigma Training, Cleaner Production and Wellness, among others, fulfilling the AIDC EC’s mandate to assist industry to remain viable and globally competitive,” says AIDC chairperson and ECDC executive, Noludwe Ncokazi. Although he had a relatively short period at the helm of the organisation, Schultz played a pivotal role in sharpening the organisation’s focus by ensuring that it remained relevant and responsive to industry needs and serving its purpose as intended by government. “The talent that has been unearthed through several skills programmes, international networks that have been created and improved company performance subsequent to AIDC interventions all attest to this. What lies ahead for the AIDC Board is a huge responsibility of ensuring business continuity and as such a rigorous recruitment drive for Schultz’s replacement,” says Ncokazi. As an interim measure, the Board will announce a “Caretaker” Managing Director shortly to ensure a smooth transition. Schultz takes up his new role as Chief Executive of Centurion Aviation from August 1, 2015.